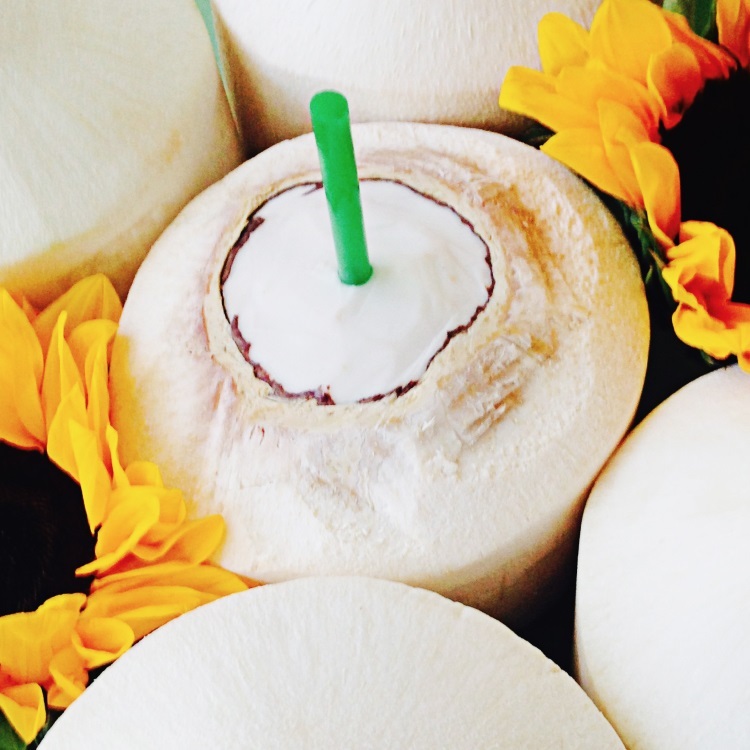 Growing up in the Caribbean, coconut water was our main soft drink. I had my first coconut when I was about two years old. We drank them daily. The coconut jelly was our Jell-O. I love coconuts till this day. When I go back to the Caribbean it is the first thing I want to drink. There is always fresh coconut water there. 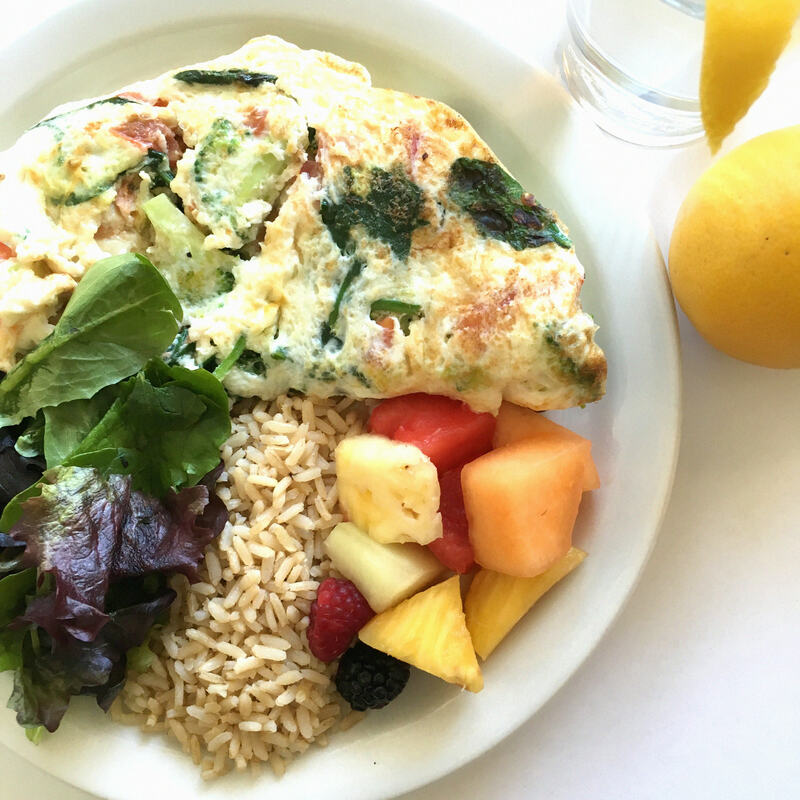 Breakfast sets the energy-boosting tone for the day of a busy mom. Most women are not breakfast eaters because there is not enough time in the morning. You want to make the time to have a nutritious healthy meal so you do not age rapidly. Keep a healthy glow. Usually from eighteen months to two years, you will notice if you have an overactive child. 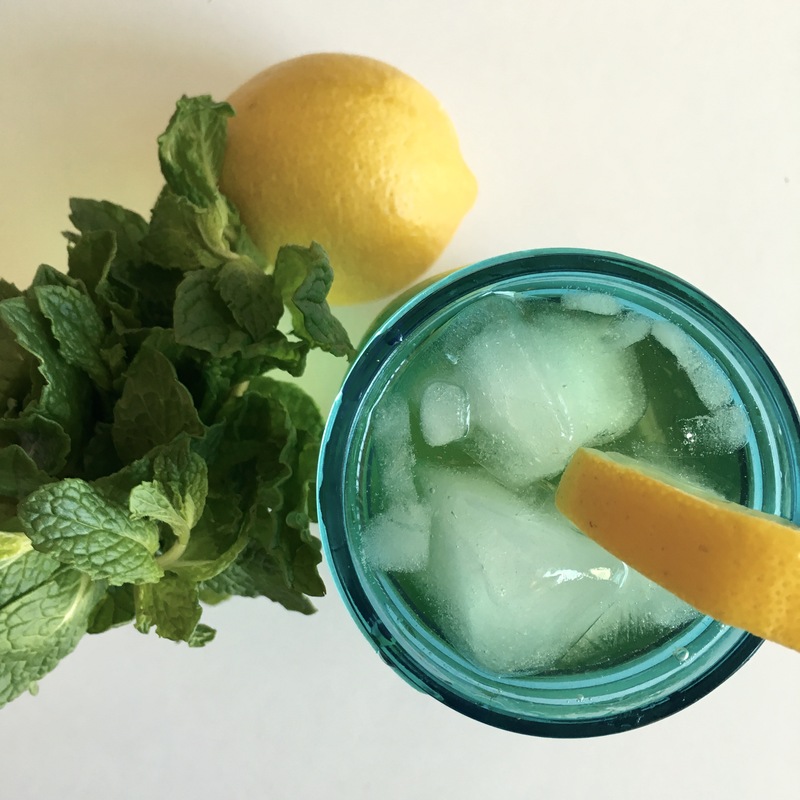 This is something that can certainly alter the calm vibe of your household. How do you handle this? There are different ways to calm your child down as well as keep him or her more grounded, so don't get stressed. 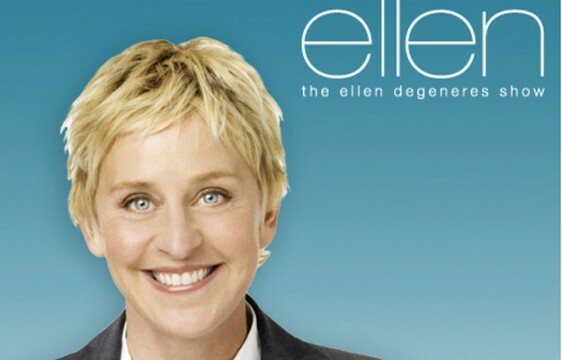 With Mother's Day right around the corner, Ellen DeGeneres is doing something quite amazing. She's offering expectant military moms in the Los Angeles area an opportunity to appear on her show. This will be a fun event and a one-of-a-kind experience for these military moms. When Ellen believes in something she goes all out and I know she will honor these strong women who give so much. I applaud Ellen for her generosity! When a mom is pregnant, she is so very sensitive to scents. She can feel nauseous when she picks up different odors. 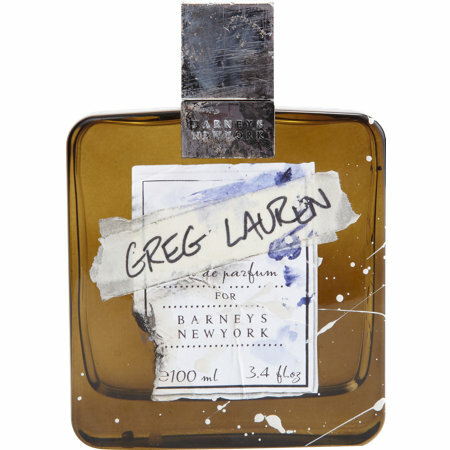 Greg Lauren's new unisex fragrance called "Greg Lauren" has such a loving tone to the smell. You feel warm and cuddly. It's like saying, "Can you feel the love?" You can feel all of the love that Greg put into his work. 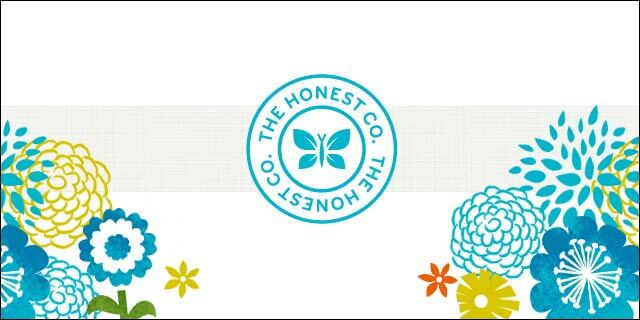 With over three decades of working with babies, I’ve seen and tested every baby product known to man. There are scents in almost all of the products. They can be an irritant to the baby, giving them skin rashes and watery eyes. The child may keep sneezing, but sometimes the parent does not know why because their child can't communicate that it’s from the products.